Mauna Kea Tea’s Coconut Green Tea Lip Balm is the solution to one of life’s most difficult challenges… healing and protecting damaged skin—naturally. 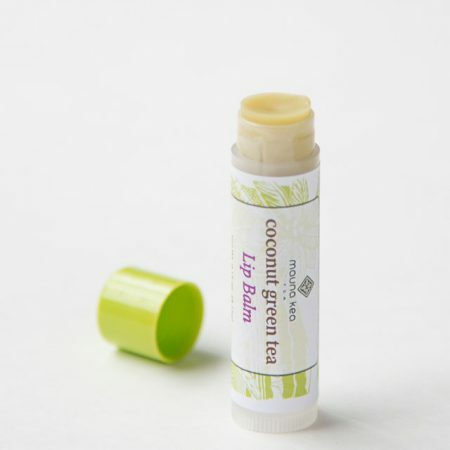 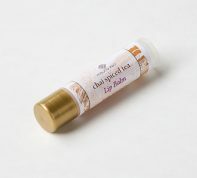 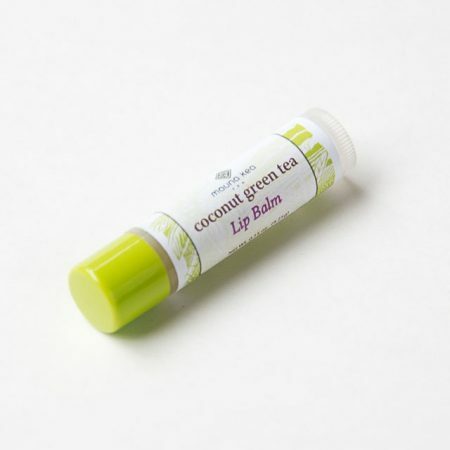 This nourishing lip balm contains Organic Tea Seed Oil and is infused with Hawaii Grown Tea to heal and protect, using only the best ingredients. 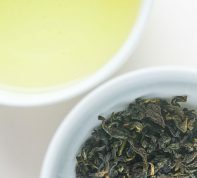 Tea seed oil is cold-pressed from seeds of camellia sinensis tea plants. 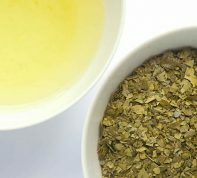 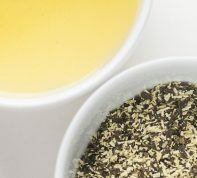 It contains tea polyphenols (antioxidants) and is highly penetrating and nutritious.